It's been a few years since the likes of Amy Winehouse and Duffy spawned a slight rebirth of the Motown sound. It was an interesting revival but doomed to be short-lived. Winehouse's music quickly became overshadowed by her trainwreck lifestyle, and Duffy just never seemed to catch a break into superstardom. Plus, it just seemed sort of insincere that a traditionally African American style was being co-opted by a bunch of skinny, white women from the UK. A few years later, and Capitol Records is trying another go at the Motown revival with VV Brown. She may still be skinny and from the UK, but at least she's not white. 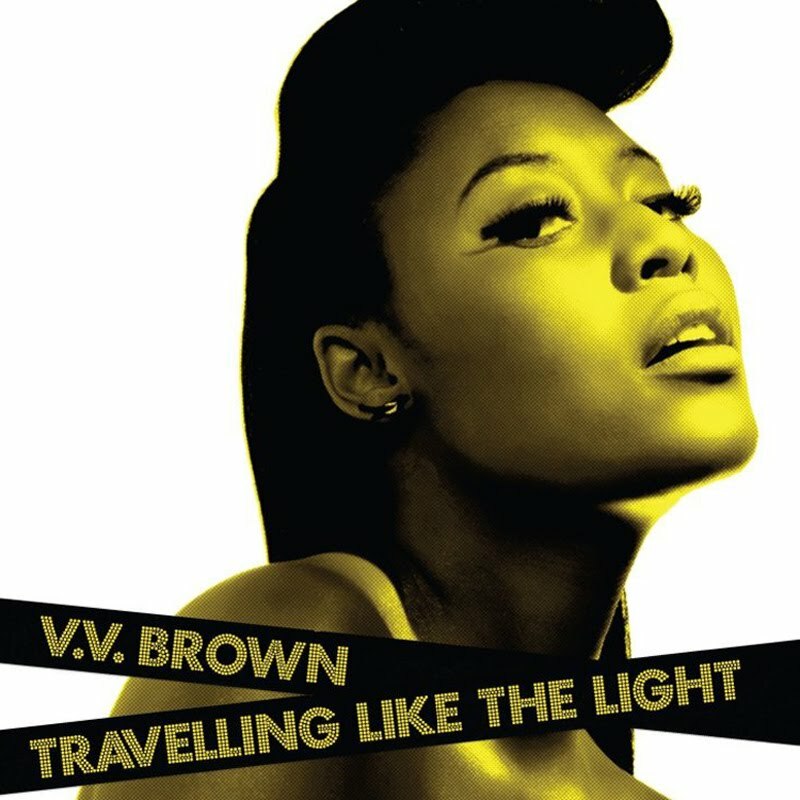 Travelling Like the Light is a great collection of songs, but it has been a few years since the Winehouse buzz faded. Brown's debut album could possibly be dismissed as someone who is just a little too late to the party, but remember that this genre is timeless. 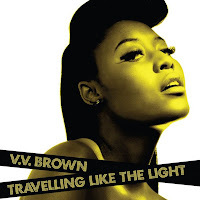 In addition, VV Brown does seem to have a bit of an edge to her take on Motown. "Shark in the Water," the album's lead single, shows off a bit more rock style. 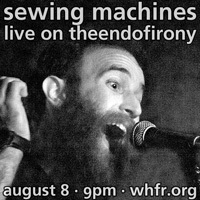 The only thing that may be missing on this record is the true extent of Brown's influences. In a live show, she'll take on not only a Motown sound, but everything from from raggae to rock to rap. This diversity just isn't fully captured on record. Travelling's only failing may be that it focuses too much on trying to create an all-too-cohesive sound.